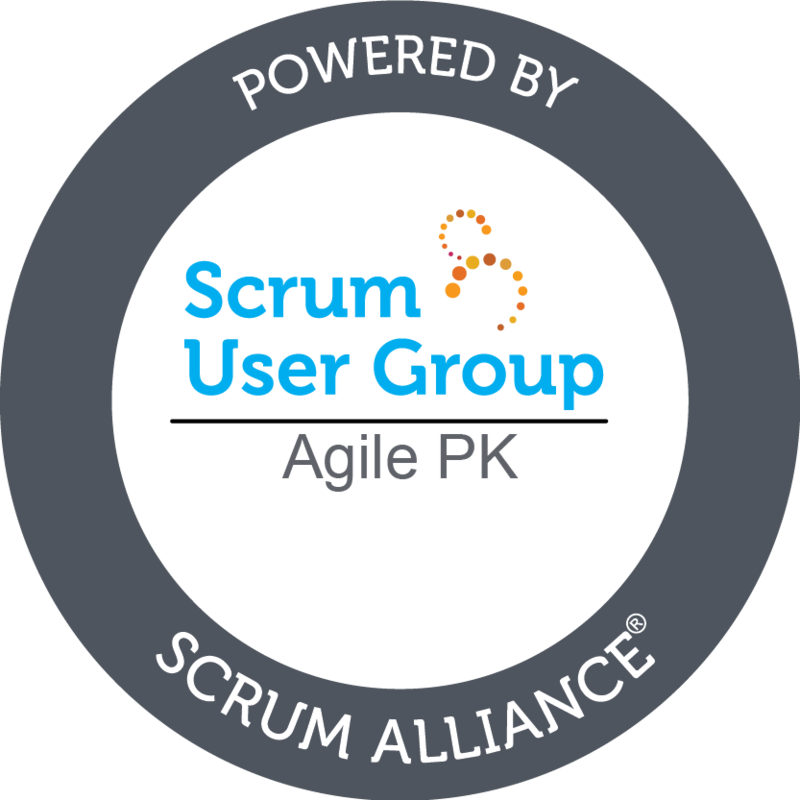 Third Agile Conference Pakistan #ACP2016 was held on 22 nd October, 2016 at Islamabad, Pakistan. This year the conference theme was Agile Transformation. Event day was started at 8:30 am with the registration process of delegates. Around 250 delegates attended the conference. We are able to attract more people as compared to last year. We were able to gather 48% more people as compared to last year. This shows a great interest in people towards Agile and learning. The session was started by playing national anthem which was followed by a brief introduction about the society mission, history and goals by hosts. Opening note was delivered by Mr. Suhail Iqbal Chairman Pakistan Agile Development Society. He welcomed the participants and highlighted the importance of Agile transformation as a need of time. He also appreciated the organizers efforts to bring the people on a platform and giving them an opportunity to learn and share from each other experiences. Mr. Syed Ahmad Ex Chairman PASHA and CEO DPL IT delivered his speech as keynote speaker on his experiences while going through the phase of Agile transformation in his organization in late 2008/2009. He explained the importance of management buy in and organizational values while setting up a plan for Agile transformation. Agile moves around the core values of self organizing, commitment, trust, transparency and truth. It's more about the mind set change instead of adoption few rituals as being Agile. While addressing the audience Mr. Javad Ahmad COO at Oracular IS LLC discussed about the strategies and recommendations while organization want to transformed into real Agile organization. Agile should not be mixed with six sigma. Agile is an ideology rather than methodology and to transformed into Agile, one need to go through the process of mindset change and major responsibility lies on the shoulder of management. Then Afif Zaidi and Mujeeb Zahoor shared the story of Agile success at S&P Globalâs Pakistan office. After a brief introduction about S&P Global as an organization who achieved remarkable results after implementing Agile into their organization. The successful Agile transformation at their Islamabad office let them replicate it into 57 Scrum teams across the globe. The lesson learned was being self-organized, empowering teams, helping and facilitating them to achieve the required goals. While continuing the session after a lunch break Mr Ather Imran a well know speaker and president Open Islamabad delivered a well composed and well prepared speech on importance of knowledge organizations. Intellectual organizations are more closely to the core theme of Agile principles of individuals, interaction, collaboration and responding to change. Agile is culture and value system not a progress. While elaborating further he shared 12 rules about Agile transformation in an organization which states that this change of mindset starts from top-down. Creating values and culture, ownership, transparency, flexibility, removing power and authority, let people self organize and engage into deliberate practice. The success of any activity, process or project lies in the leadership. The next speech was delivered by Mohsin Lodhi a well know corporate trainer. He lighten the importance of leadership in digital world. In this fast paced digitally lead world you go to lead digitally. Achieving success can only be possible by involving people into process and systems. Without involvement there is no commitment. Agile promotes people convenience by making them comfortable with more creative work norms. Avoid micro management as its a killer to creativeness. The final speech was delivered by a young speaker Nabeel Ansar. He shared his experiences while handling Agile transformation in different organizations. His to the point recommendations along with the practical aspect of applying Agile within team was well appreciated by audience. The event was ended by appreciation of volunteers, organizers, sponsors and a thankful message to all the participants. 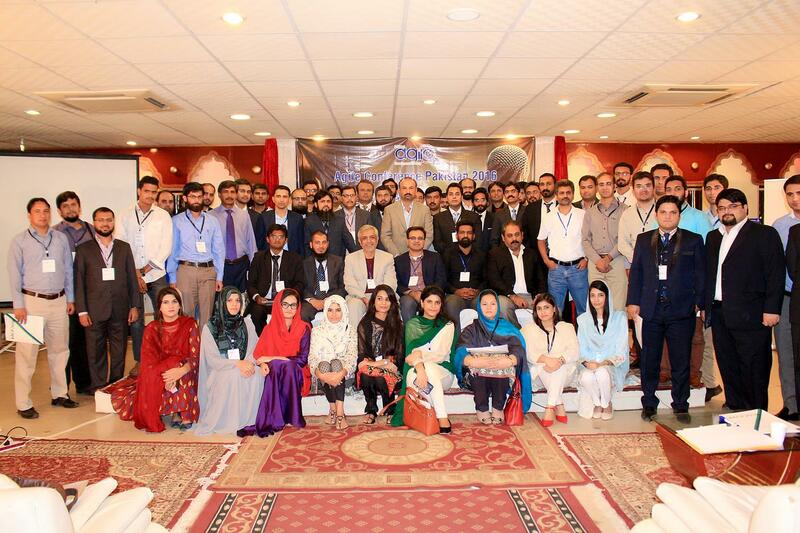 Copyright © 2014 - 2019, ACP2016 - 3rd Agile Conference Pakistan (Community) - Pakistan Agile Development Society.